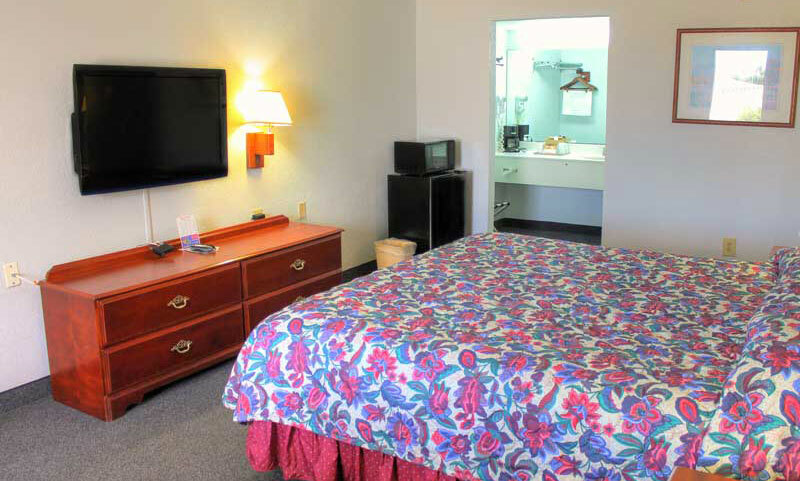 The Regency Inn & Suites offers an excellent location for a vacation on the beach in St. Augustine. The beach awaits just across the street, and guests will enjoy the cool breezes off the ocean from their own guest room. St. Augustine Beach, with its many great restaurants and shops, is just a short walk away. 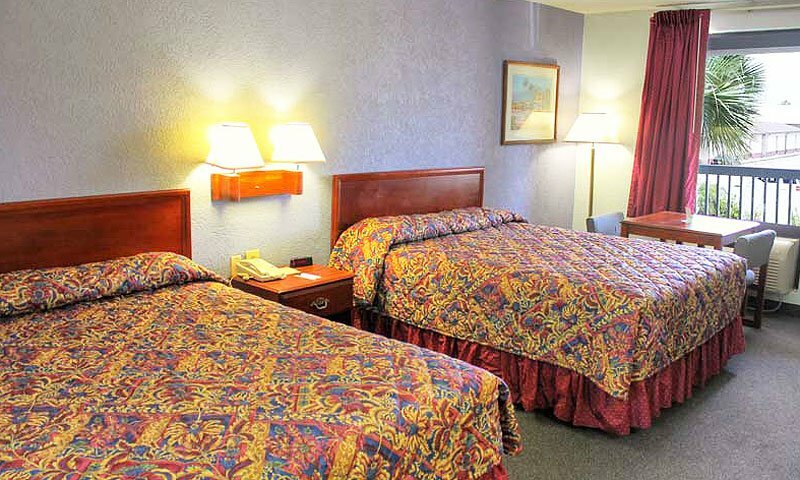 The Regency Inn boasts three different kinds of rooms to accommodate all vacation needs. They offer guest rooms with three double beds, with two queen-sized beds, and with a king-sized bed and Jacuzzi tub. Every room is updated and offers all the amenities vacationers look for, including a refrigerator, microwave, and free continental breakfast. 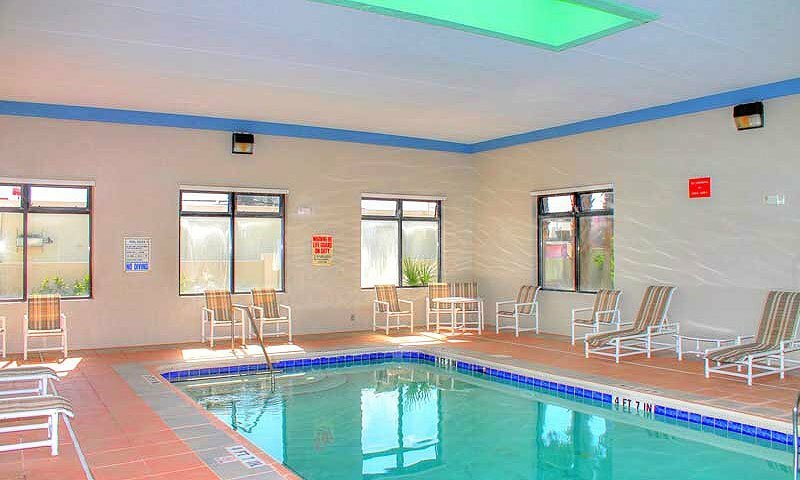 The Regency Inn and Suites offers an indoor pool as well, where guests can cool off after a fun day out in the sun. The Regency Inn and Suites is located on St. Augustine Beach across from the St. John's County Pier. Free Wi-Fi, complimentary continental breakfast, beachside location, indoor pool, TV, refrigerator, coffee maker, microwave. 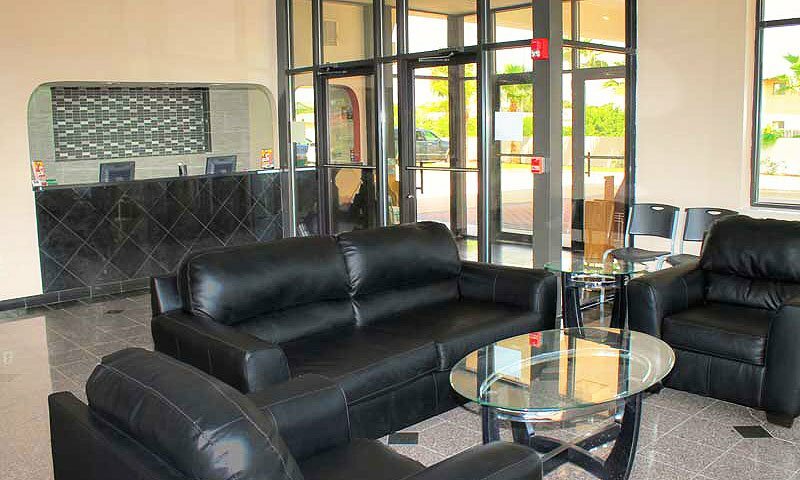 Be the first to Review Regency Inn and Suites!